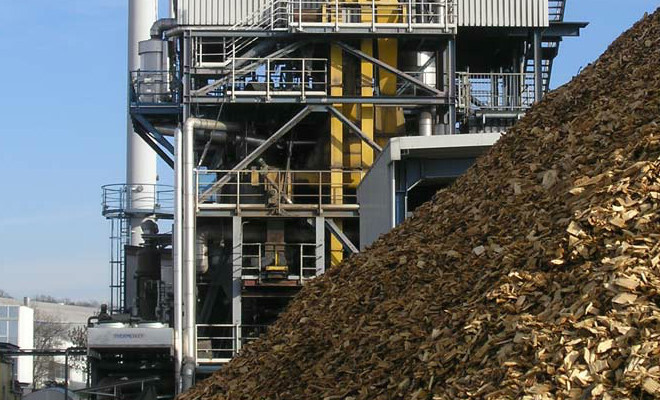 An alliance to develop a new biomass Plant in Commentry, France, was announced this week. The alliance is made ​​between the French supplier of industrial boilers Leroux & Lotz Technologies and technology company Areva and together they will be able to generate about 15 MW of electricity and 50 MW of thermal energy. Costing 55 million euros, the project will use wood chips as fuel, and it is expected to be completed in the first quarter of 2015.